Newcastle United will be jetting off to participate in the Premier League Asia Trophy this summer - and will be hoping it benefits them as much as it has done previous participants. 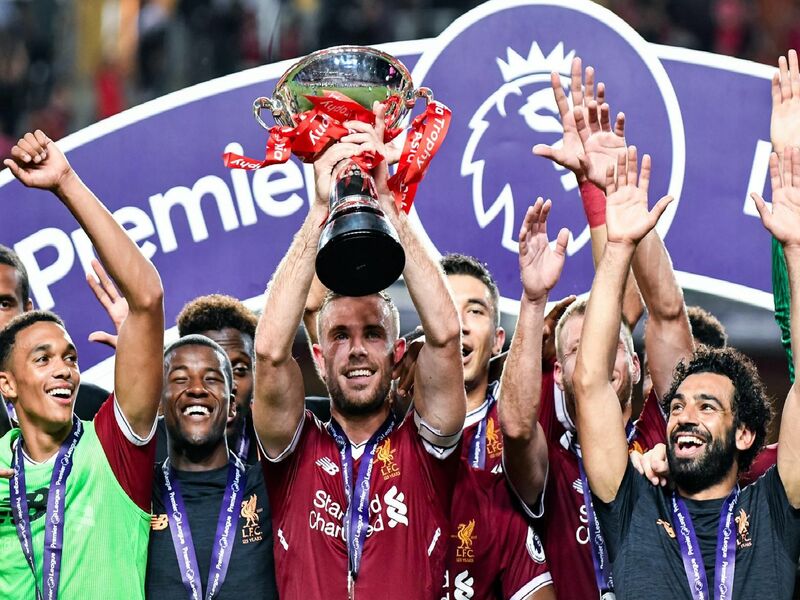 The Blues won the first instalment of the Premier League Asia Trophy, before going on to enjoy one of their strongest league finishes as they clinched the runners-up spot behind unbeaten Arsenal. Sam Allardyce's side beat Thailand U23s to land the trophy in its second campaign, before sealing an 8th place finish in the Premier League the following campaign. Pompey kicked-off a fine campaign by winning the Premier League Asia Trophy - later finishing 8th in the top flight and sealing the FA Cup after beating Cardiff City in the final. Spurs were another side able to kick-on after sealing success in Asia, sealing qualification for the Champions League via a fourth place finish in the season following their triumph.